We take great pride and care in all of our plastering projects throughout Suffolk, East Anglia and London. 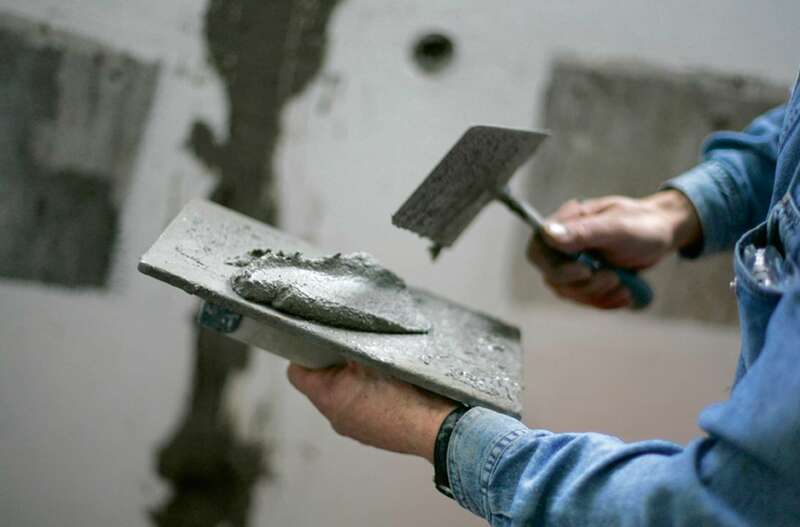 We have a team of highly experienced plasterers who can assist with your project. Contact us today to find out more and to get a quote.